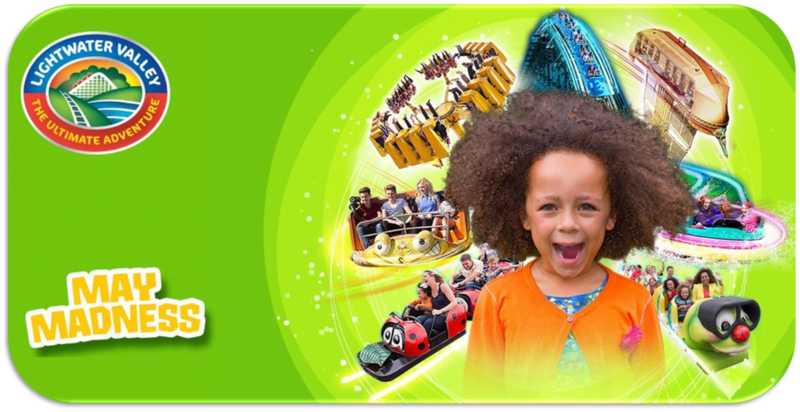 The Theme Park Is CLOSED Weekdays In April, May, September & October. PLUS 5th, 6th, 12th & 13th June, 30th & 31st October & 1st, 2nd & 3rd November. Except. Bank Holdays, The Easter Holiday's (8th To 23rd April 2018) Spring Half Term (27th May To 4th June 2018), The Summer Holidays (14th June To 4th September 2018) & Halloween Half Term (21st To 29th October 2018). : Over 1.3M/Additional Carer £62.50. 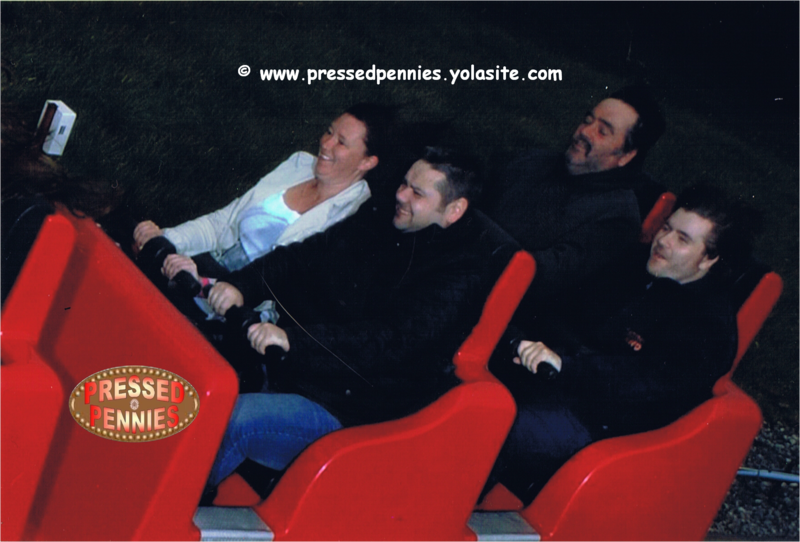 Disabled/Carer £31.25. Under 1.0M/O.A.P £18. PASS PERKS: 1 Year's . PLUS 20% Discount Off Food Places Across The Theme Park (Except. 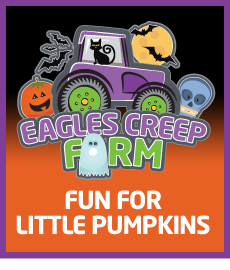 Jo Jo's Cafe) & Pre-Booked Falconry, Owl & Halk Experiences, & 10% Discount Off All Shopping Village & Theme Park Shops, & £18 Entry For Upto 5 Members Of Your Family. NEW FOR 2018: Unknown Yet. 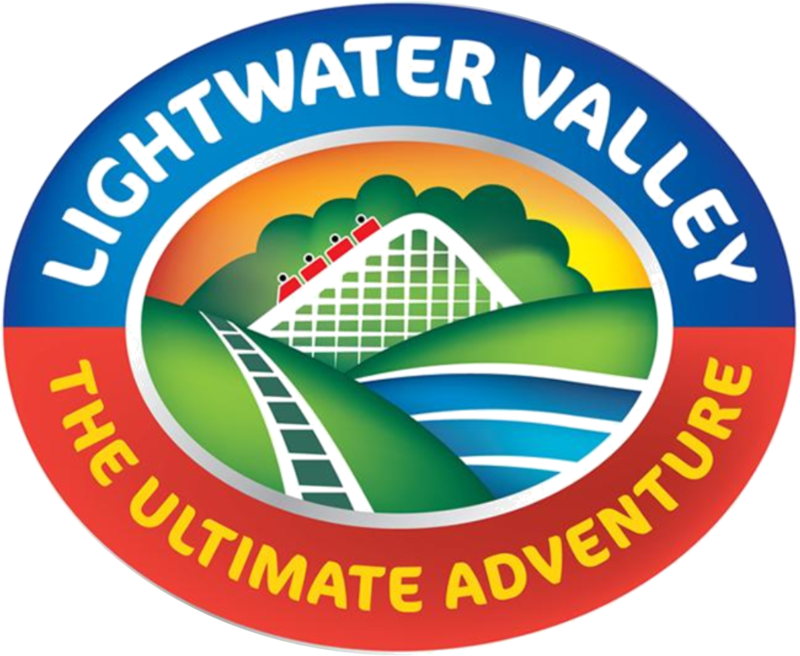 Lightwater Valley Is Home To What Was The Longest Rollercoaster In The World Called The Ultimate, & It Is 1 & A Half Mile Long, & The Largest Carousel In Britain. : 14th To 18th February 2018. 10.30am To 3.30pm. 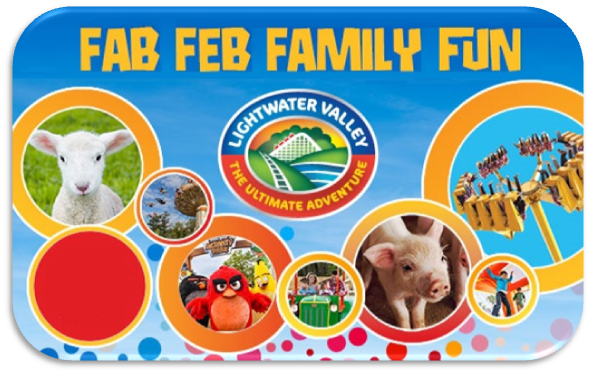 This Fab February Half Term The Park Is Opening A Selection Of Rides & Attraction: Angry Birds Activity Park, Angry Birds Space, Carousel, Eagles Claw, Eagles Creek Farm, Lightwater Falconry, Skyrider, Trauma Tower, Young Fun Fairground Rides & Reptile Handling. 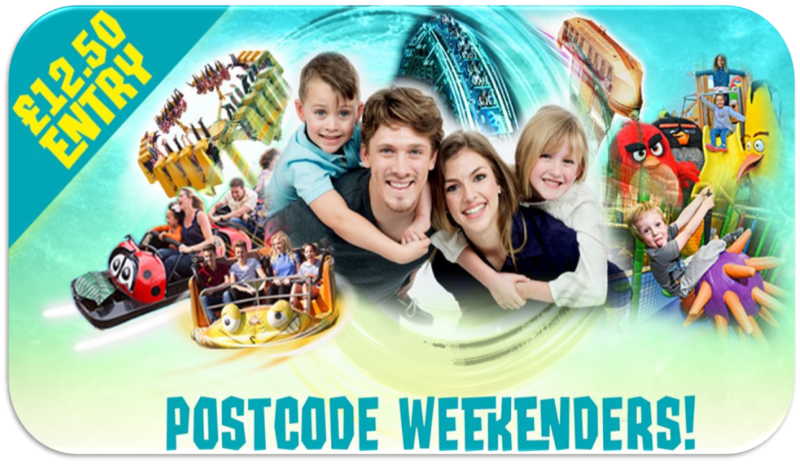 PLUS Arcade Games, Big Ball Pool, Bouncy Castles, Bungee Run, Connect Four, Giant Jenga, Giant Slides, Gladiator Dual, Pirate Assault Course & Snakes & Ladders. 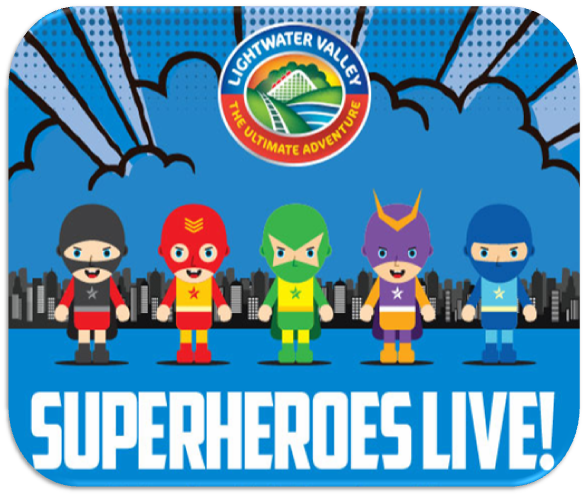 : Come Along For The Superheroes Event On 3rd & 4th June 2017 & Meet Your Best Loved Superheroes For A Day Filled With Crime Fighting, & Of Course Lots Of "POW", "WHAM" & "KAPOW". Why Not Join In & Bust Out Some Of Your Own Moves Whilst Watching Your Favourite Superheroes Take To The Stage For Some Serious Dance Offs! 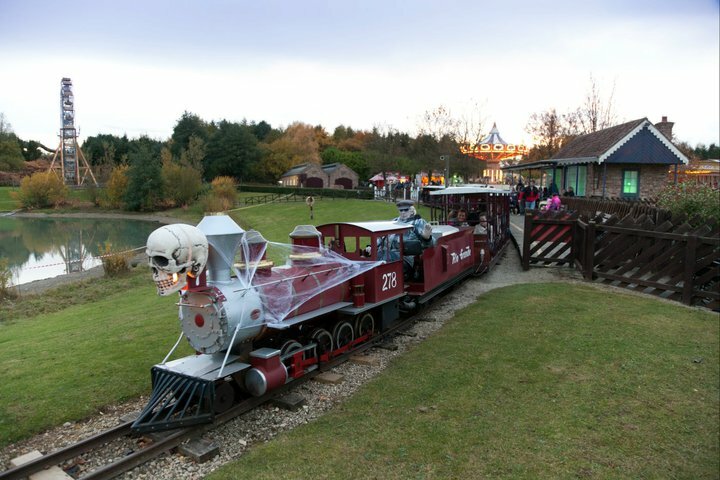 : The Parks Halloween Annual Spooktacular Event Is On The 26th To 29th October 2017, The Park Will Stay Open Until 6.30pm. 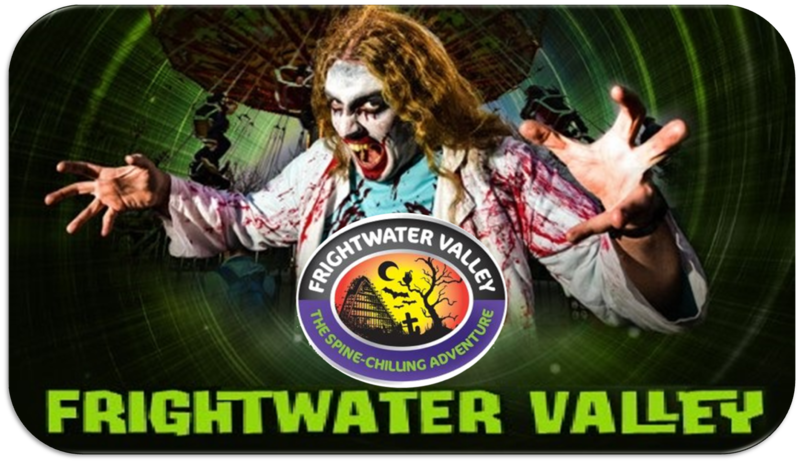 The Supernatural Creepy Ghouls & Beaties Lurk Within The Valley. 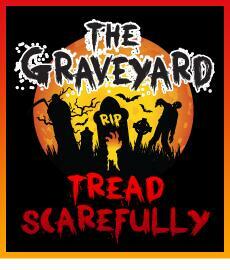 Come Along In Full Halloween Costume For £12 As Long As You Book By 30th September By Using The Promo Code: EARLY12. 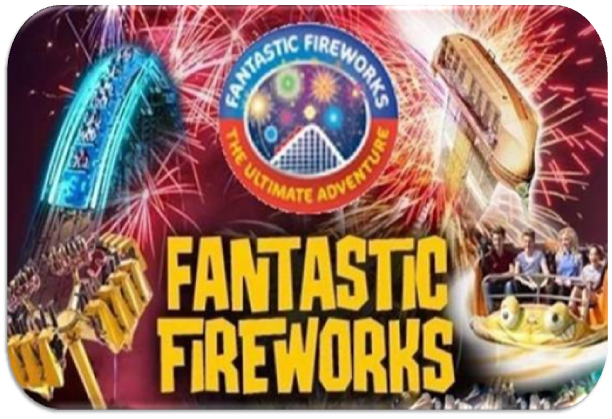 : The Parks Fabulous Fireworks Annual Event Is On The 4th November 2017, The Park Will Stay Open Until 6pm & Fireworks Are At 6.15pm. Come Along For Fabulous Fireworks For £14 As Long As You Book By Using The Promo Code: RTG14. 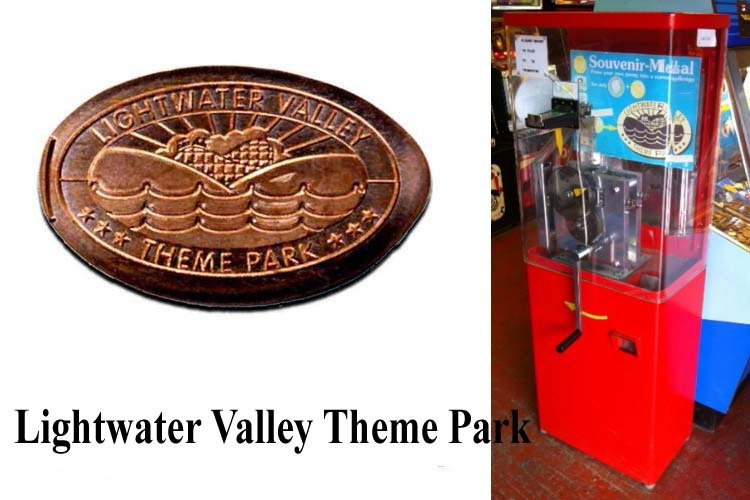 Lightwater Valley The Family Sized Theme Park Have 1 Machine With 1 Penny Design. 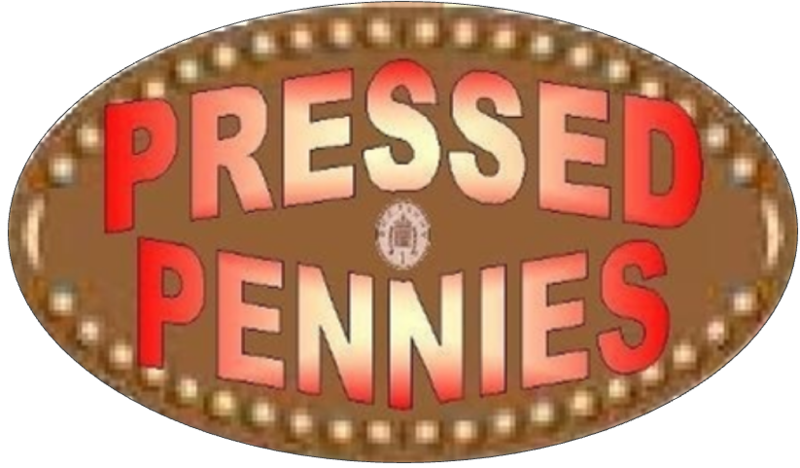 Each Penny Press Costs & & The Machine Is Hand Cranked. 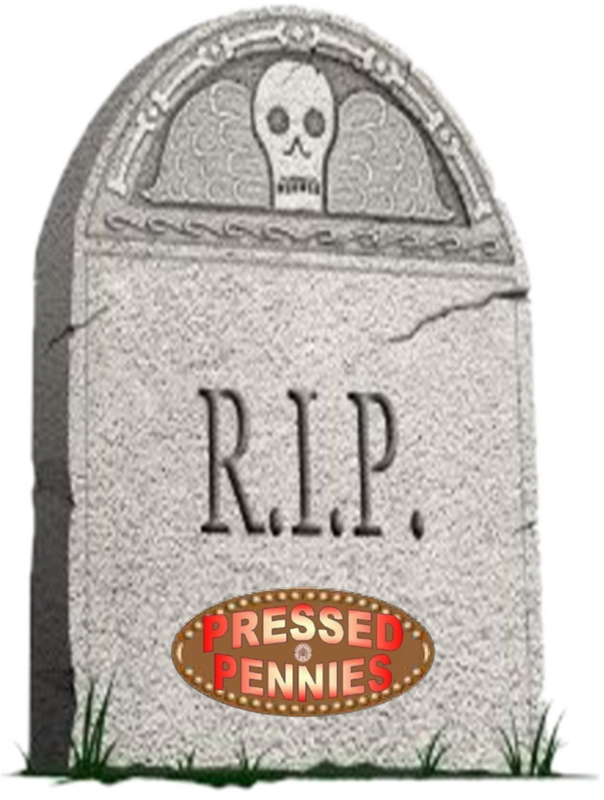 © 2011/2018 Inc. All Rights Reserved.